Posted on December 09, 2015. When windows have a problem, there are two considerations - deal with the glass or deal with the frame. When it comes to glass replacement in Vancouver, you want to be sure the issue merits the cost. There are a few common glass issues, and some can be repaired while others need replacing. This usually occurs when the seal between the glass and the framework loses quality. This allows moisture to get through, which can potentially be an expensive problem to leave unattended. Whether the glass or window needs replacing or resealing is a viable option varies in each situation. A consultation with a window expert is the best way to avoid paying for more expensive options when they are not necessary. Up to 70 percent of all heating and cooling losses occur through windows. Like with the last scenario, this can be caused by the glass or the seal. 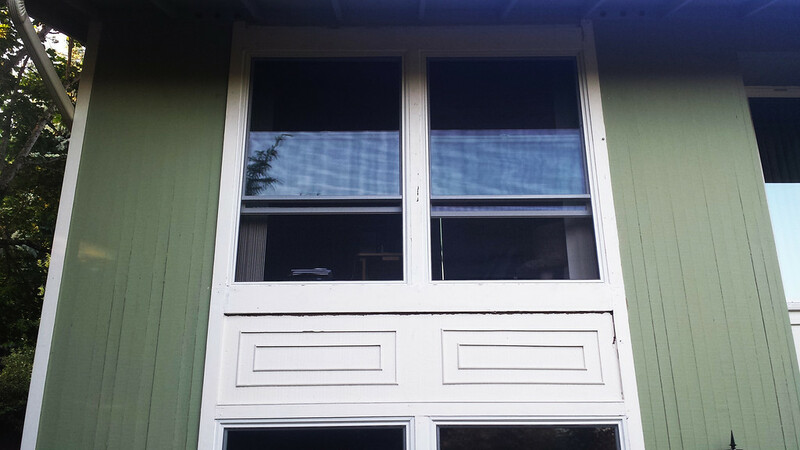 If your glass is not double pane, then seal work is not enough to optimize your windows. Glass replacement can be less expensive than full window replacement while still giving you the benefits of modern insulation. While this obviously needs a replacement, the extent of replacement can be ambiguous. The event that shattered one pain could have affected the integrity of others. It is always best to have your windows reviewed in this case to make sure you do not replace more or less than you need. Full windows cost much more than single panes. Glass replacement in Vancouver is a viable alternative to full window replacements. It can save substantial amounts of money in the installation, but it can also go great lengths to improve the efficiency and quality of your home. A short research on modern glass options can show you how to improve security, lighting and air quality.